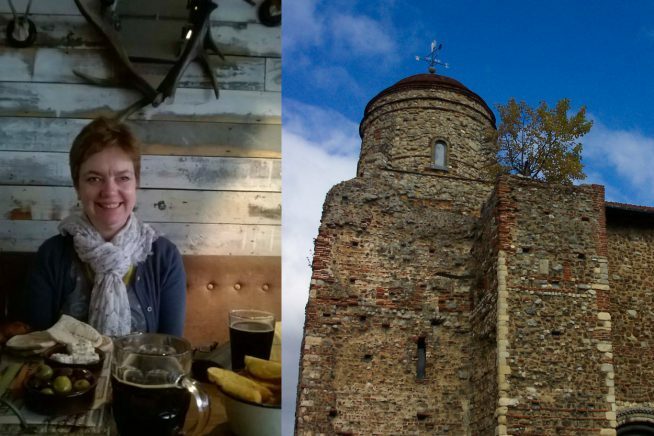 Throughout its history, Colchester has been the inspiration and setting for many novels. This guided walk will take you on a literary quest to discover serpents, detectives, serving wenches and many other fictional characters and their creators who have known the streets of the ancient town. There are two tours, each lasting approximately 75 minutes. The tour will start from Firstsite – meet at the entrance. Josie Watson is a Blue Badge Guide. This event is part of Essex Book Festival’s PLACE weekend, taking place at Firstsite in Colchester on Saturday 23 & Sunday 24 March.